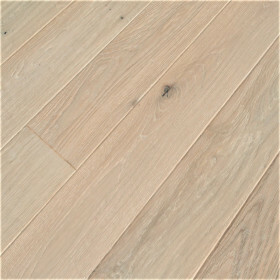 If you are dreaming of lush, light Nordic wood floors just like the Scandinavians homes you see on publications we have the perfect flooring for you, Manoa Oak Ibiza is visually pleasing, the white color and the texture work together to bring this Nordic feeling to hour home. 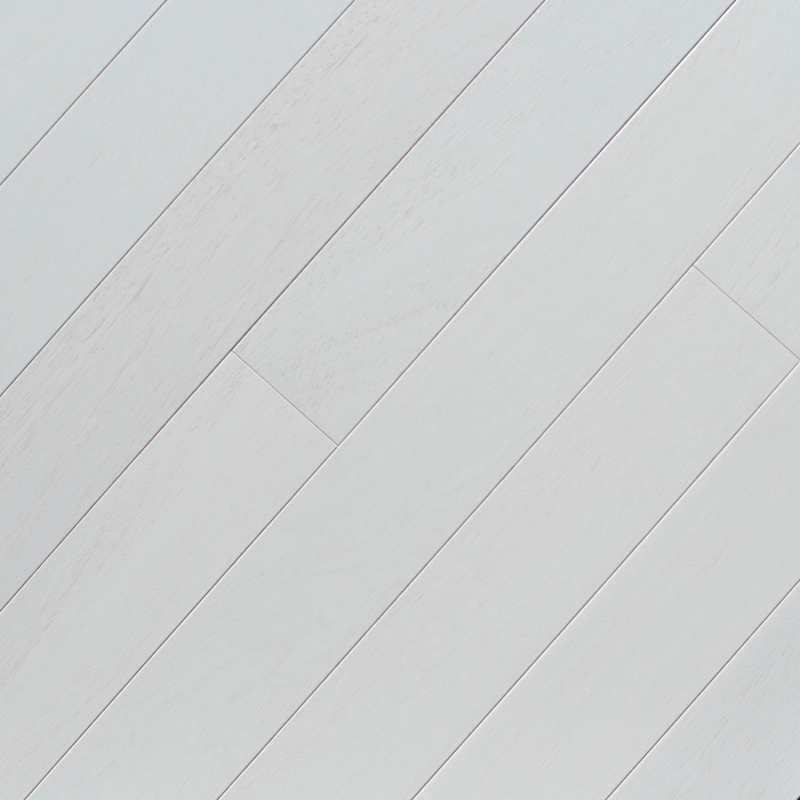 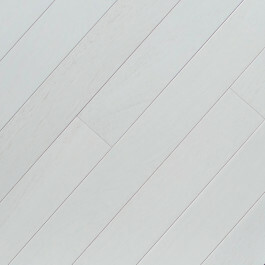 If you're looking for the luxury of South American exotic flooring and also love the white-wash purity of natural hardwoods Manoa Oak Ibiza is the perfect answer. 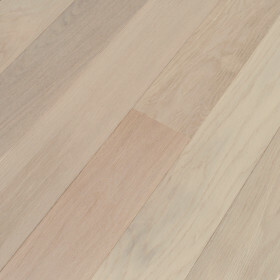 Featuring a thick 3mm top layer, durable low-sheen finish, and the hardness of exotic woods. 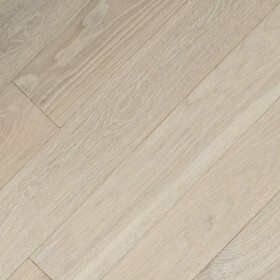 This floor will instantly lighten up any room in your home with the durability to match.